From Jacksonville Alabama and I love taking pictures. 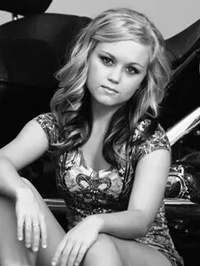 Just starting to do modeling pictures. I have done sports, weddings, and nature shots. I have a small studio with some backgrounds, and I also used digital backgrounds with a green screen. Worked with Daniel Clibrey? Share your experience and become verified! Models that I have worked with. (#) Number of times doing a photo shoot. love your work I would love to work with you. Welcome to MM. I hope your stay here will be a long and enjoyable one. I wish you the very best ahead, and best of luck to you and your future. Glad You made you a MM!